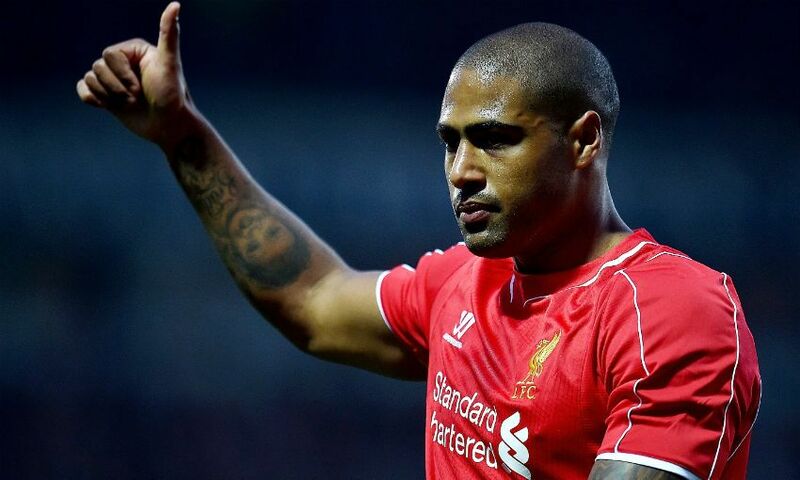 Former Liverpool defender Glen Johnson has announced his retirement from football. The 34-year-old, who played for Reds between 2009 and 2015, confirmed his decision on Monday. “Today is the day I’m officially saying I’ve retired. I knew halfway through last season I was going to call it a day. I always wanted to retire at an age where my body still felt good,” Johnson said. Johnson joined Liverpool from Portsmouth in the summer of 2009 and went on to make 200 appearances for the club, scoring nine times. The full-back, who earned 54 caps for England, was part of the Reds side that won the 2012 League Cup. After coming through West Ham United's academy system, Johnson also represented Chelsea before signing for Portsmouth and then Liverpool. Upon leaving Anfield, he joined Stoke City - his final club before retirement.